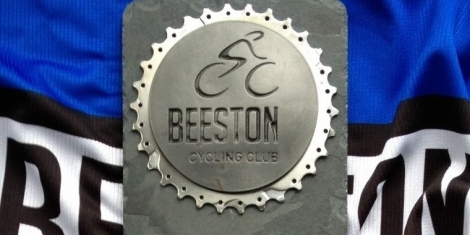 Beeston CC is a very social club, with many regular activities both on and off the bike. Nine out today and it was great to see some new and familiar faces. Great to see Stewart out again. Also Cat enjoyed her first 30miles and we look forward to seeing her out again. Cat is keen to do some of the novice rides. After a cold autumn morning the sun burned through and we enjoyed a well earned coffee. 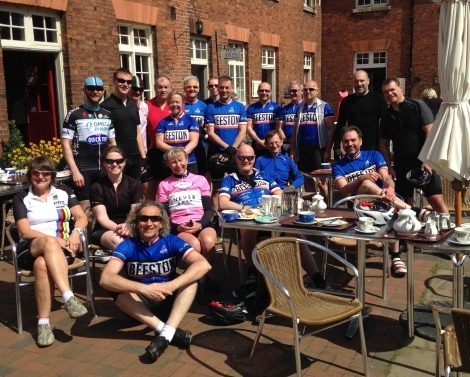 The BCC social ride is always popular as it is a break from the normal training and long distance rides. There is always a coffee stop and it has riders of all abilities. The two main features are that no one gets left behind and that the pace averages between 14 and 16 miles per hour. Look out for the rides which are normally the first Sunday of every month, however a month may be skipped for reasons beyond the organisers' control. We have many regular club rides which are listed below. 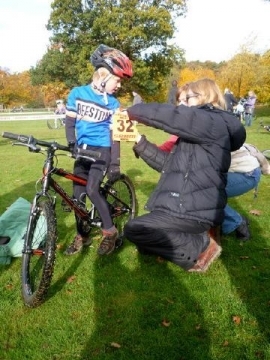 In addition, we have many ad-hoc rides organised by club members, which are all listed in the Rides section. 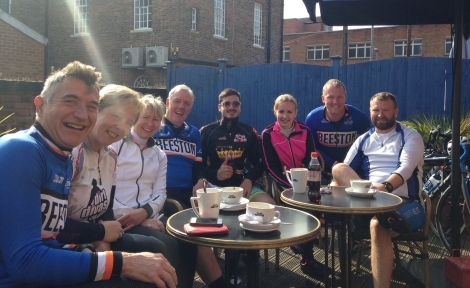 Club Rides include Social rides usually with a café stop, brisk/faster rides, longer steady rides, regular evening chaingangs, mtb/off road rides and many other rides organised on an ad-hoc basis, all from our base in Beeston, Nottinghamshire. Regular Club Events include our Annual Sportive in the Peak District, evening 10 mile Time Trials and local road races organised by members of the club itself. 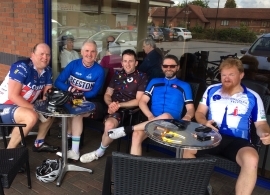 Various members of the club also regularly take part in other Sportives, Audaxes, Road & Circuit Races, Cyclo-Cross Races and many other events in the local area or further afield. Are you an aspiring road racer. If so, come and join us. We have introduced a new road race team which participated in their first race at Darley Moor on Saturday 7th March 2015. 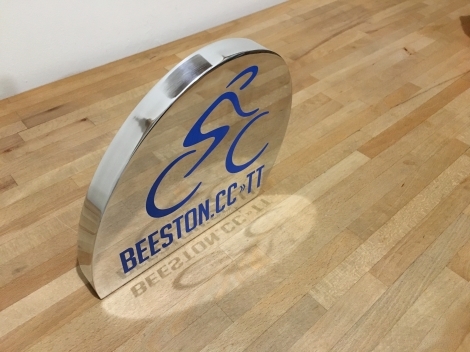 Keep in touch with the forum for further information or to join rides and events as they happen. Every second Thursday of the month at a local pub - details are posted nearer the time on the forum. 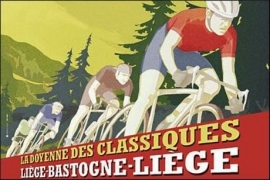 As a cyclist you spend day after day, hour after hour, mile after mile grinding out hard miles, in rain, snow or shine. There comes a point when we have to stop, take stock and refuel on beer and pork scratchings. This regular fuel stop takes place from around 8.30pm every second Thursday of the month at the pub of our choice, (check the post). Fortunately it takes a little longer than an F1 pit stop and nobody usually changes their tyres there, but there is a demand for high octane fuel. 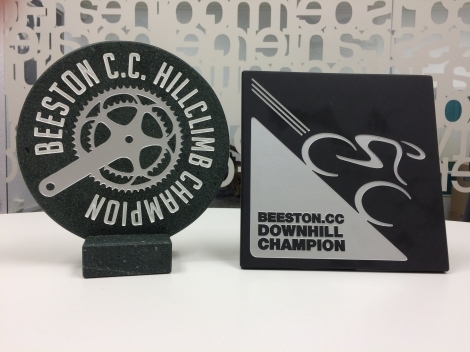 This is not just for Beeston CC members but for everyone who has a common interest in cycling. There is usually a good turn-out and sometimes the drinking goes on to the wee hours of the morning. It is a perfect time to share stories, talk and plan future events, swap books and generally just to socialise and meet new people without being clad in spandex and looking like, well, a gimp! Other social events include our annual Barbecue, trips to beer festival an occasional touring weekends - any other suggestions are always welcome!